Two people, born on the same day, yet worlds apart. Yonas was born in Eritrea, Africa and has grown up in a world of conflict, war and unspeakable inhumanity. Jude grew up in London and is a human rights lawyer, trying to make a difference to the lives of people who need the most help. This is a debut novel with a huge heart. It examines the realities of being a refugee; the indefinite detention centres; the legal obstacles; the tabloid press portrayal of immigrants and the stories behind some of these invisible faces. Wiles has experience in this area as she is a qualified barrister, has a MA in law and Human Rights and has worked with Burmese refugees. 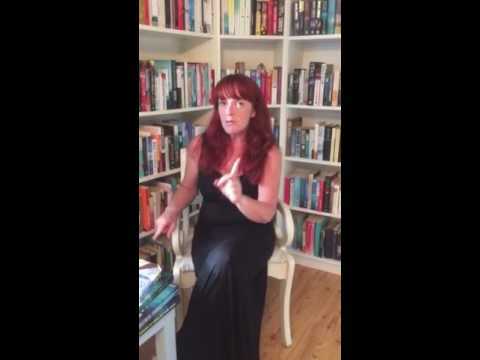 She writes with a sense of knowing the true tales behind the headlines. Each chapter is assigned a character and the reader is invited into their world.There are tales from Eritrea; from the entrapped refugees; from the workers in the dentition centres; from the people who assist the immigrants and the ones that are determined to expose them to government officials. Each chapter begins with a quoted headline from a red-top newspaper. Shockingly, these are referenced at the end of the novel, showing the mass-hysteria that can be created by a frenzied attack on minorities. 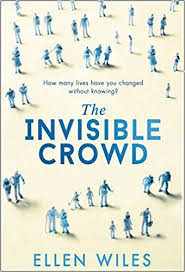 The Invisible Crowd is a poignant and powerful tale that will gnaw at your insides. It is all the more shocking by its accurate portrayal of a system that is seriously flawed. I read over 200 pages in one sitting and most of this was spent picturing the horrors of fleeing from one form of torture, to another. While there is little lagging toward the end, this is a wonderful novel which may leave a bitter aftertaste: It's the aftertaste of ignorance and compliance. The Invisible Crowd is published by HQ and is available in HB and ebook format. You can order your copy, with Free Worldwide Postage, HERE.